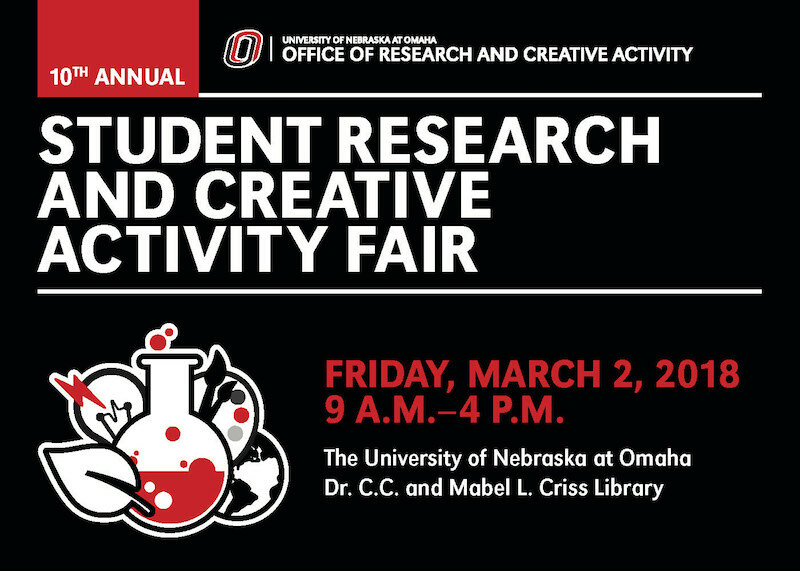 DigitalCommons@UNO - Student Research and Creative Activity Fair: Circadian Rhythms and Stride-to-Stride Fluctuations: Is there a connection ? Circadian Rhythms and Stride-to-Stride Fluctuations: Is there a connection ? Several physiological systems exhibit rhythmic changes over the course of 24h. A disruption in the CR is thought to represent a risk to the human’s health (e.g., cardiac risk, diabetes). Aging and neurological diseases are known to be characterized by an increased likelihood of circadian disruption. Recently, balance and gait have been shown to exhibit diurnal variations, suggesting a possible influence of CR. Gait is also characterized by a certain level of stride-to-stride fluctuations. In addition, a breakdown in the temporal structure of these fluctuations has recently been associated with aging and neurological diseases. Therefore, it is likely that a circadian disruption may affect the stride-to-stride fluctuations over a 24h period. The present study aims 1) to understand how stride-to-stride fluctuations vary throughout a day and; 2) to examine the effects of chronotype in stride-to-stride fluctuations. Three participants completed the Morningness-Eveningness Questionnaire to determine their chronotype. Then, they walked for 15min at 2h intervals (8am-8pm) and the mean and temporal structure of stride time were determined. Our preliminary data exhibit that a certain cycle emerges for daily fluctuations of the temporal structure of stride time. Furthermore, these daily fluctuations look to be chronotype-specific. This very preliminary data show promise regarding the hypothesis that stride-to-stride fluctuations in gait are influenced by circadian rhythms. If verified, such a finding may bring new insights of a potential increased risk of falling in older adults at specific times of the day that can be targeted of interventions.